In government, designing for the user experience can prove to be a daunting task. There are so many “users” of government services that no single pathway will be optimal for all users. For example, some older citizens may not have a computer at all, and might need to come into City Hall in order to fill out a form. That being said, a government communication strategy that accommodates multiple modes of interaction enables a truly user centered experience. Who are the users of government services? Users of government services are demographically diverse and come with disparate agendas. So how can your government accommodate such a broad range of users and needs? Useful. Make sure that every page of your website serves a purpose. Useless content undermines the value of your website and disincentivizes usage. Usable. User-friendly navigation and layout allows users to get what they need, when they need it. Desirable. Don’t underestimate the aesthetic value of your site – ensure that the interface is attractive enough, with appropriate non-visual cues to convey layout for people with vision impairment – to invite interaction. Findable. Don’t hide important information and resources. 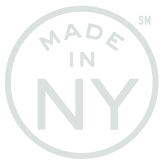 Be sure to highlight popular calls-to-action at the top of each page for an easier navigational experience. Accessible. 1 in 4 adults in the U.S. have some form of disability. Ensure that your online content and resources are WCAG 2.0 compliant, at a minimum. Credible. Avoid shady content and design – you want to instill trust in your users so that they are more inclined to interact with and do business with you. When you provide a meaningful and valuable user experience, you can improve business and revenue goals, and create new opportunities for user engagement. What’s an example of an optimal user experience? John is a citizen of Happytown who needs to apply for a parking permit. John launches the Happytown website, and finds that one of the prominent calls-to-action on the page is “How to Apply for a Parking Permit”. It must be a popular user need! John clicks the CTA and is brought to the Parking Permit page, with detailed instructions on what is needed for the application, and how long the process should take, from submission to approval. Within a few clicks, John has an interactive parking permit application pulled up on his screen. The interface is simple and straightforward, and John is able to complete the form with the necessary payment, attachment, and eSignature. As soon as he presses submit, he receives a confirmation email with a link to check the status of his permit. Within a day, he receives another email with his permit attachment. John is pleased with how easy it was to find, complete, submit, track, and obtain the parking permit, and he has been recommending the online process to all his neighbors! How do I improve the user experience? What steps are required to achieve the user’s desired outcome? What are possible roadblocks to the user achieving their goals? With the example of John and the parking permit application, John’s pathway was: access the form online, complete and submit, and wait for the permit. But on the back-end, there were probably some internal approvals that had to happen. Automated routing can ensure that all the appropriate stakeholders can digitally approve the permit in a timely fashion. A simple and straightforward digital interaction means a better the user experience, and a better user experience means unparalleled opportunities for engagement. 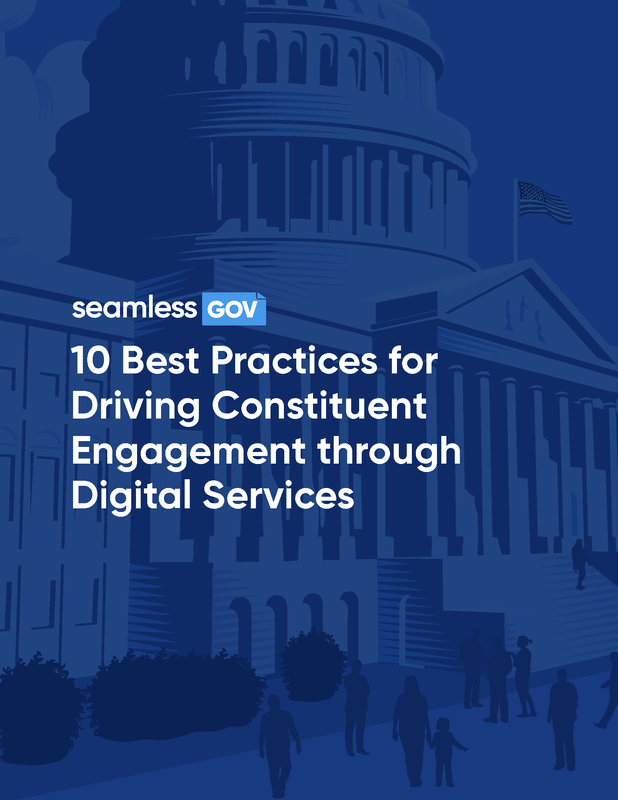 To learn more about best practices in user centered design for government, check out our new ebook: Best Practices for Driving Constituent Engagement through Digital Services. In this ebook, we draw from over six years of learning and insights from our government partners to recommend ten best practices for implementing digital services in the public sector.